For most Indians, religion is a way of life. People’s quest for spiritual freedom also leads to several materialistic changes in the real world, in the world of real estate. As a matter of fact, cities, which have religious significance, are seeing more and more investment from investors and homebuyers. While this trend was seen in old religious centres earlier, new locations are becoming popular among devotees to buy properties in recent times. 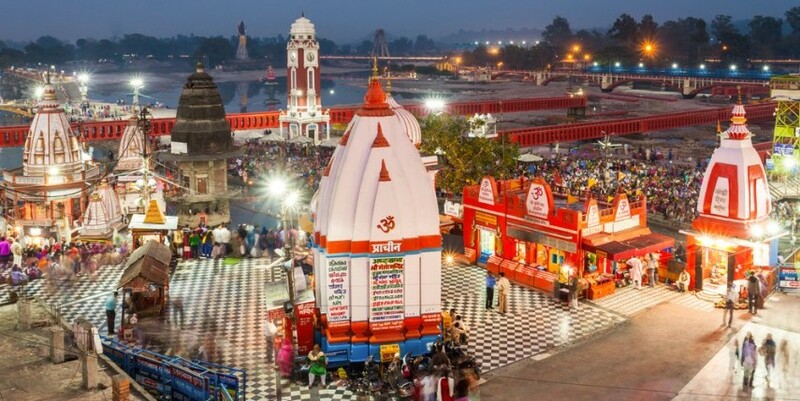 The followers of Lord Krishna and the lovers of the peda, a sweetmeat the city is famous for, flock to Mathura as often as they can—the city enjoys brilliant connectivity with all parts of the country. While the former immerse in the many stories told and retold by the pujaris of various temples, the latter try out different shops to find the best of the pedas that would leave their taste buds rolling for more. 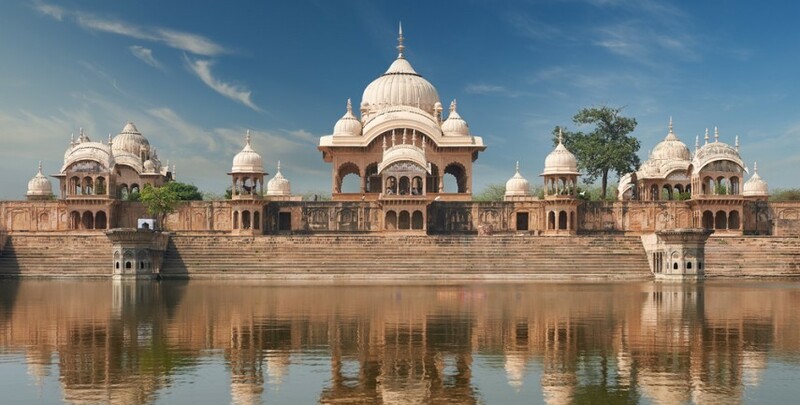 Mathura’s proximity to Delhi (it lies 145 kilometre southeast of the national capital) and many key cities in Uttar Pradesh (it lies 50 km north of Agra) has also been instrumental in promoting real estate here. Mathura real estate is gaining popularity among retired couples looking for “affordable” spiritual surroundings to live the rest of their lives peacefully. Average property price: Rs 1,200 psf. Rates of property in the city increased 151 per cent in the past one year. Key localities: Pali Khera, Aurangabad Bangar, Refinery Nagar, Udhanpur Banger and Vishwalaxmi Nagar. Who would not like to have a house in a city, where the climate is perfect, the surroundings are peaceful and homes that would provide a beautiful view of the Ganga? Would the charm of the house not increase manifold if the resident could just walk out and be a part of the daily Ganga aarati at the ghats in the evening? 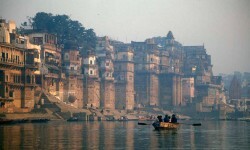 Lying close is Rishikesh, which, apart from its religious significance, is also popular as a weekend getaway. Because of this variety of reasons, more and more people are prompted to invest in Haridwar real estate for a second home or a holiday home. Average property price: Rs 2,700 per square foot (psf). Rates have increased 20.48 per cent in the past one year. Already the ninth most populous city in Andhra Pradesh, Tirupati, also referred to as the spiritual capital of Andhra Pradesh, is seeing more and more people seeking residence here. 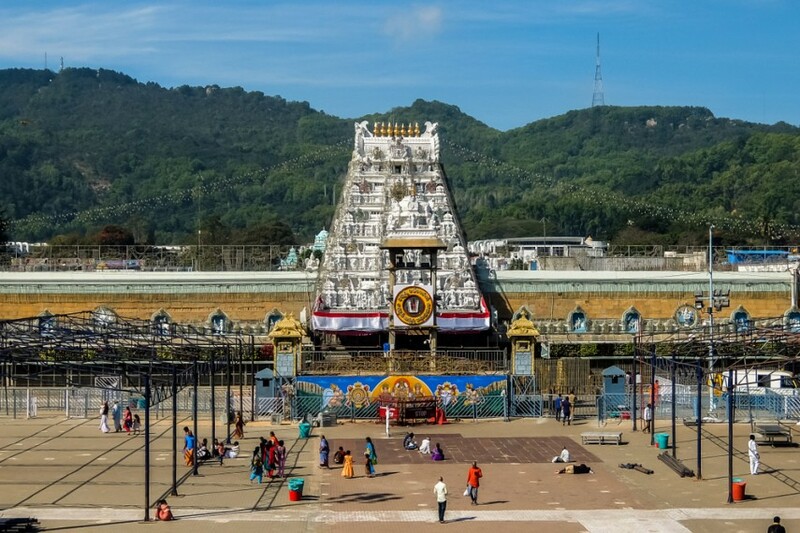 While most of the devotees come to the city to stay close to Lord Venkateswara by visiting the Tirupati Venkateswara Temple, there is a sea of temples in town to dive. In 2018, Tirupati was rated the fourth best city to offer ease of living in India. Many developers have launched projects here to provide suitable residence to those who want to have a second home in this heritage city. Average property price: Rs 2,900 psf. 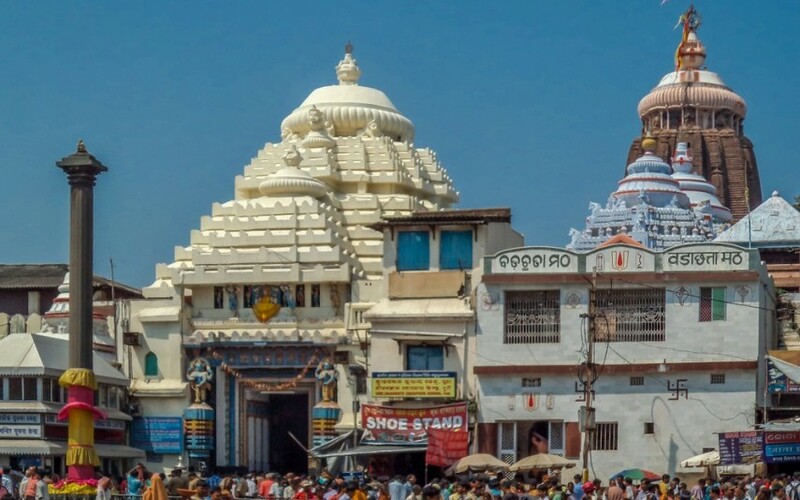 Things cannot get better if one can manage to have a home in a city that houses the temple of Lord Jagannath and boasts a clean beach at the same time. While this location’s proximity to Bhubaneswar would ensure you have access to everything a state capital offers, you would also be much content in the peaceful surroundings the city is known for. In Puri, you will be spoilt for choice if you make up your mind to book a flat here. 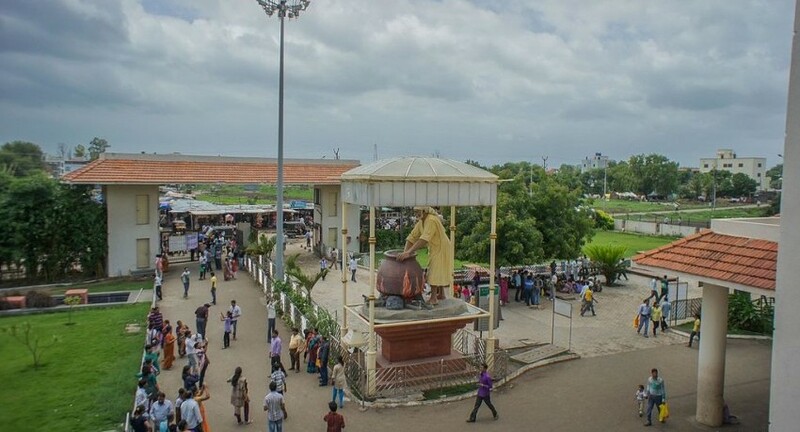 While Sai Baba has his followers across India, his devotees visit Shirdi at least once in their lifetime to witness what lies at the centre. While this has promoted the rental and hospitality segments here to a great extent, developers have also launched many projects here to meet the demand for housing here. 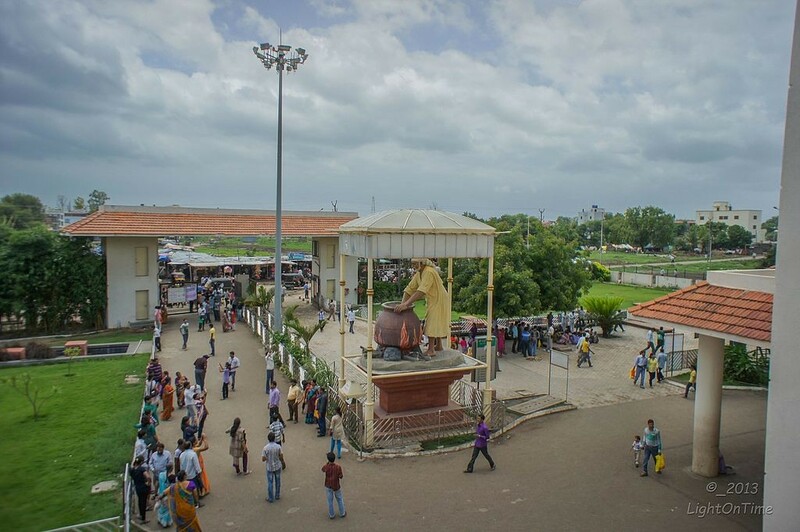 Property prices Shirdi have seen appreciation, too, owing to the rising demand. Note: Cities are ranked based on affordability. 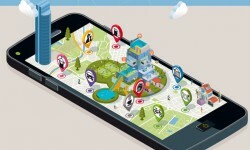 Data is sourced from Makaan.com and covers trends.